Today we went to my son's school awarding day, It is a day that every parent is like being awarded as well with all the hard work that pays off. 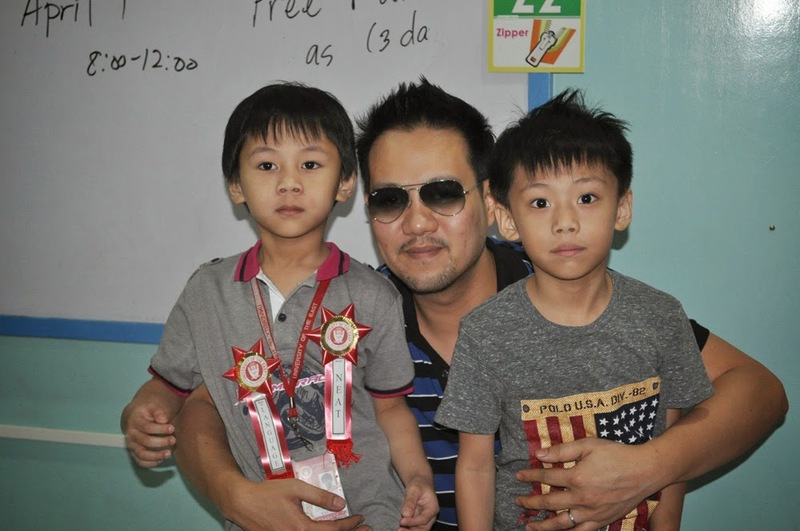 Both my kids Ethan and Elijah was awarded in class and I can't help but be very proud about it. Elijah received an award of Best in Language and Most Neat in class. I would have to agree with him getting the award of Most Neat because he would literally brush his teeth every after meal, wash his hands, cannot walk barefoot and he just always wants to be neat and clean. 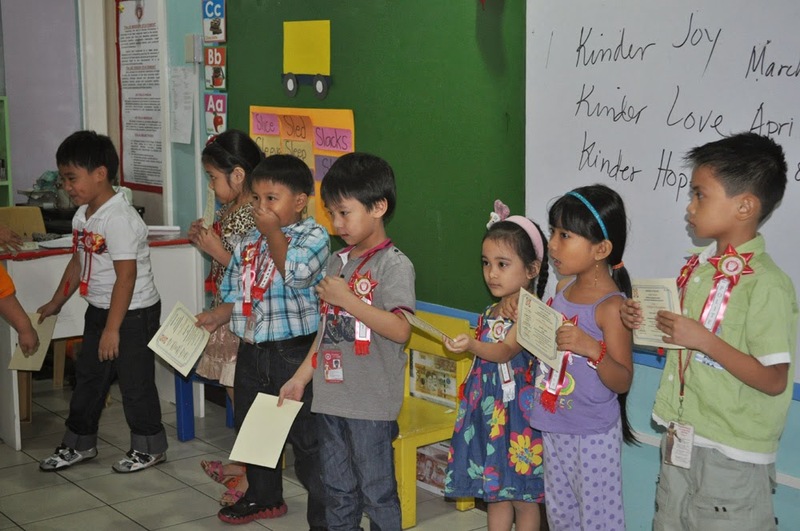 He also received the Certificate of Recognition for winning the second place in Fruit Puzzle game in the Nutrition Month Celebration. 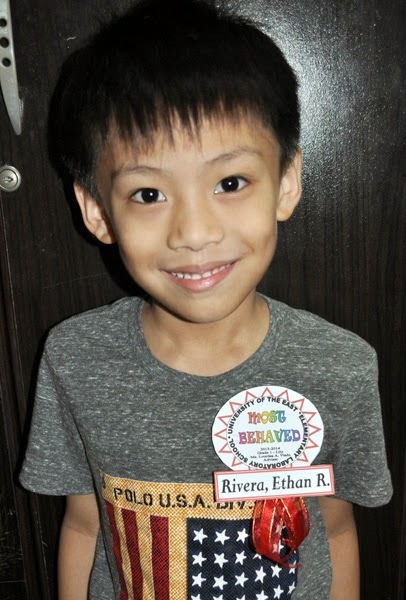 This was actually a surprised because the Ethan we knew was actually very hyper and loud at home but in school, the teacher said he was the most quiet and behaved in class, Though I am so proud that he is such a good boy. 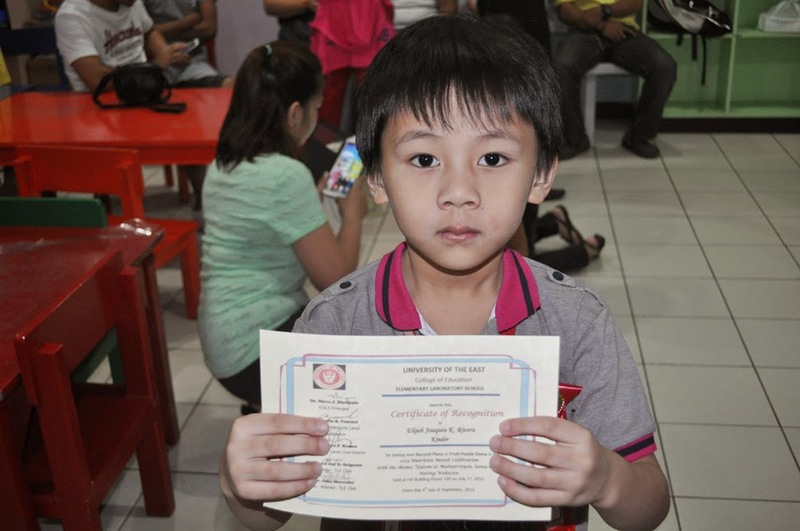 He was supposed to also get the Best in Math because he was indeed very good in Math but due to his absence in school, it would be better luck next school year atleast they are more motivated now that with studying and going to school daily will give them rewards. With or without awards given to them, I will always be proud of them and they will always be my Pride and Joy. wow.. congratulations.. same as Ivy during her kindergarten graduation, I couldn't believe that She is going to receive the most behave award,because I knew that when She is at home, She is soo talkative,as in She talks a lot and often times.. Well,We are such a proud Mama,!! Congratulations to Ethan and Jaja! They will grow handsome and smart guys. Keep up the good work! :) They are blessed to have a lovely and proud parents. :) Congrats again! Good job Ethan and Elijah, congrats! 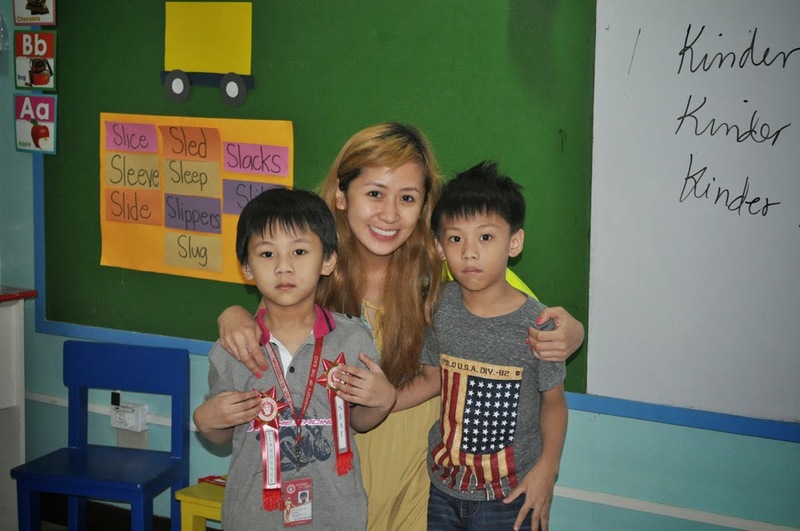 Ang cute talaga ng kids mo Ms.Rochelle.